A couple fellow blogger friends came up with this fun idea to share weekly #BloggerConfessions to help each other realize that we all have hidden struggles when blogging and that a lot goes on behind those pretty pictures and eloquent words. Isn’t that fun? It also lets our readers see a bit of behind-the-scenes and who doesn’t like that? Each week, my friend Jenna will post a themed Blogger Confession on her blog and we all write on that topic if it pertains and link our blog to hers. Kinda like right here. So, the first Blogger Confession week prompt is the photo behind the photo. As bloggers, we try to get interesting and pretty photos and sometimes that happens in not so pretty ways! 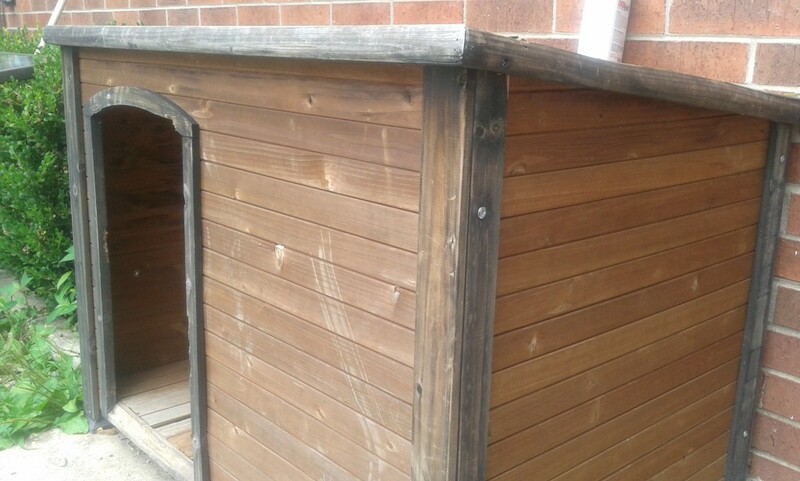 Yup, that’s the dog house. 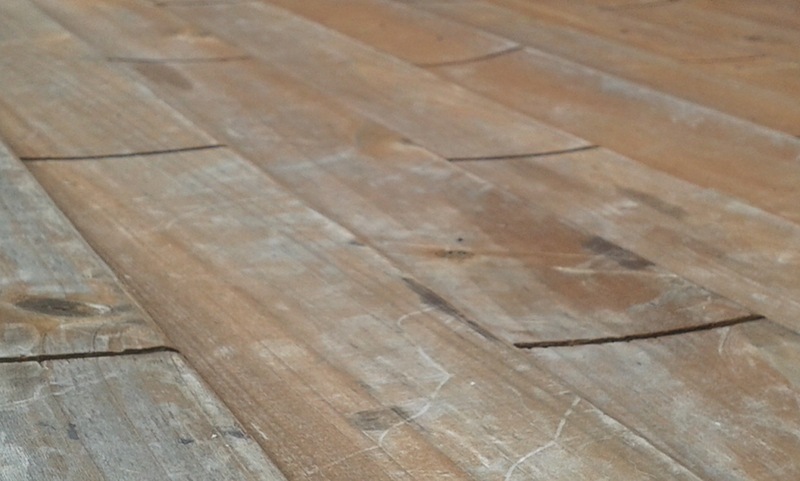 Fakish wood weathered by…the weather. Oh, and dogs chewing on it in some places. But the top gives me the background I need! It also makes it so I don’t have to crawl around on the floor with my bad knee to get a great shot. Want this recipe? Click on the picture. 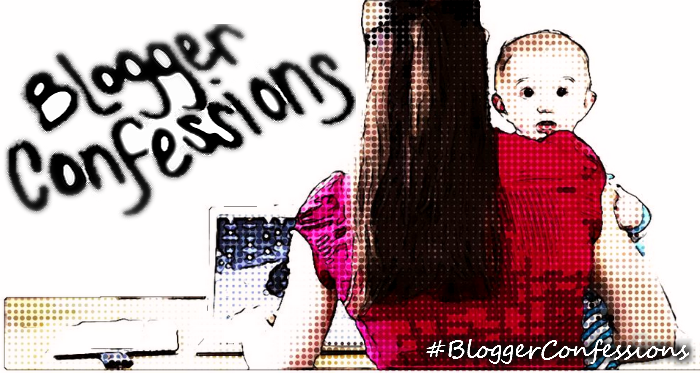 So what #BloggerConfessions do you have? 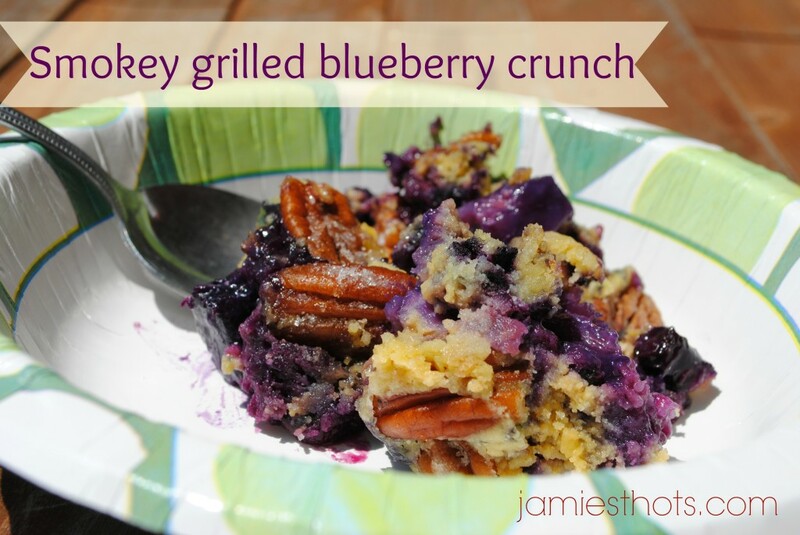 Write your own post and head over to Jenna’s blog to link up! I have recently learned that backdrops don’t have to be perfect especially when you can put them out of focus! I have always been jealous of ‘those’ gorgeous wood backgrounds, you’re so smart for making it work though! That’s so awesome that the dog house can pull double duty. I wish I had an awesome dog house to use as a backdrop. Hmmmm….